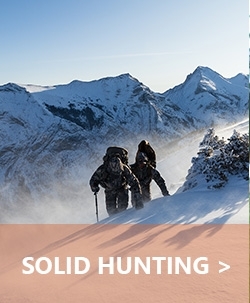 You’ll never find a more technical and more tested product out there in the hunting industry over Sitka Gear's Performance Hunting and Archery Gear. 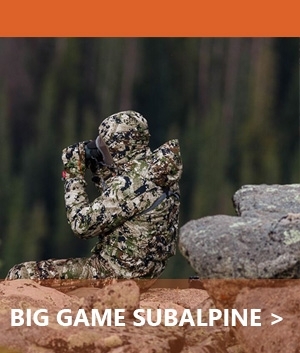 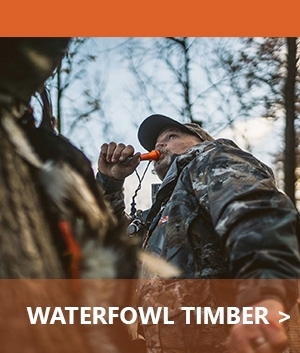 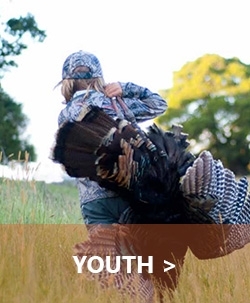 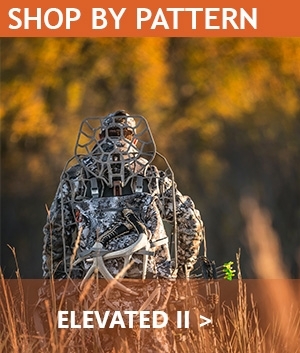 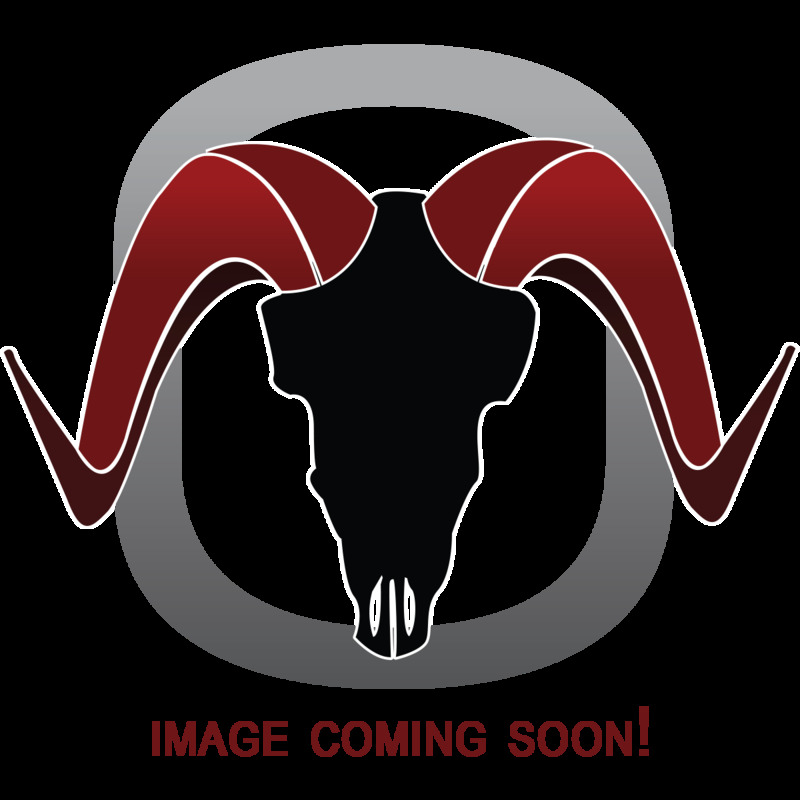 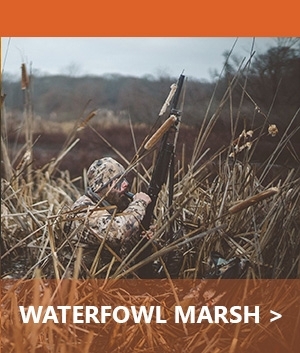 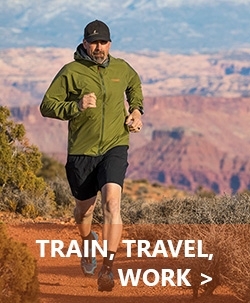 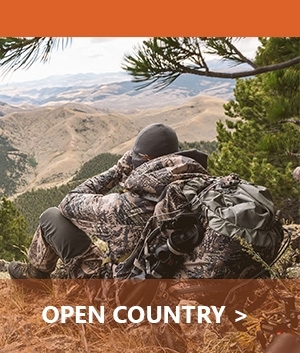 They offer a full line of products and systems which have all been divided up into specific categories so you get the best gear suited for that specific hunting style as well as the best pattern for the species your on the pursuit for. 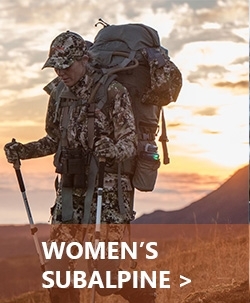 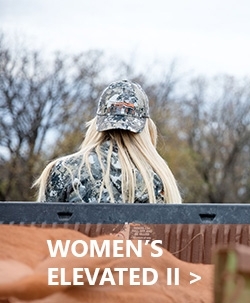 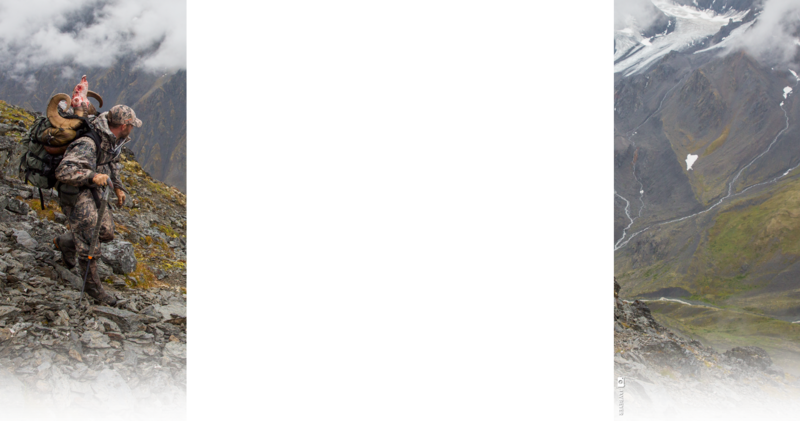 Sitka Gear’s goal is to elevate the standard which all other hunting gear brands are measured.